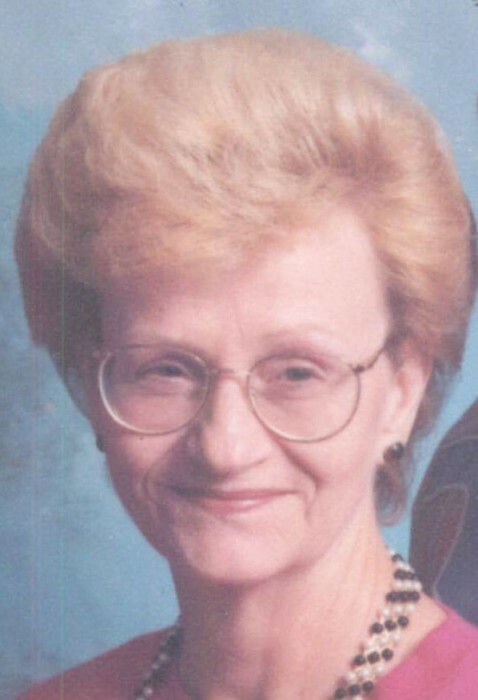 Eugenia Hass, 73, of Columbus, GA passed away on Saturday, January 19, 2019 at her residence. A graveside service will be held at Evergreen Memorial Park in Columbus on Wednesday, January 23, 2019 beginning at 2:00 p.m. (EST). Eugenia was born on September 16, 1945 in Junction City, GA to the late Lee and Jessie Mitchell. She was a loving mother, grandmother, and great-grandmother who loved taking care of and spending time with her family. Eugenia’s hobbies included painting, sewing, and reading. Her sweet spirit and giving heart will be greatly missed by all her knew her. Other than her parents, Eugenia is preceded in death by her husband of 56 years, Ivan Hass. Survivors include her daughter, Rhonda Knaffle (James) of Cheboygan, MI; grandchildren, Jessica Hass of Columbus, GA and Jamie Enloe (Scott Morris) of Columbus, GA; great-grandchildren, Ayden Enloe, Parker Enloe, Alexander Morris; her bird, Kayleigh, who was like a son to her.